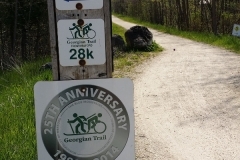 We are proud to be a sponsor of the Georgian Trail. 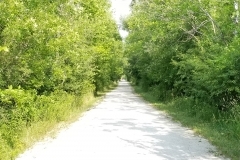 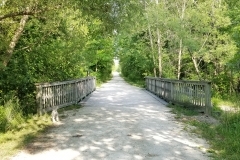 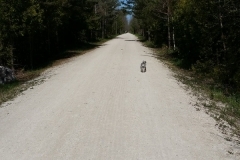 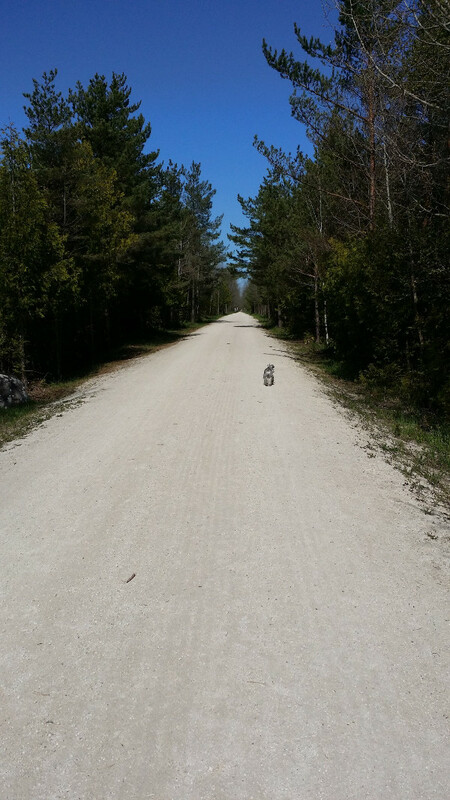 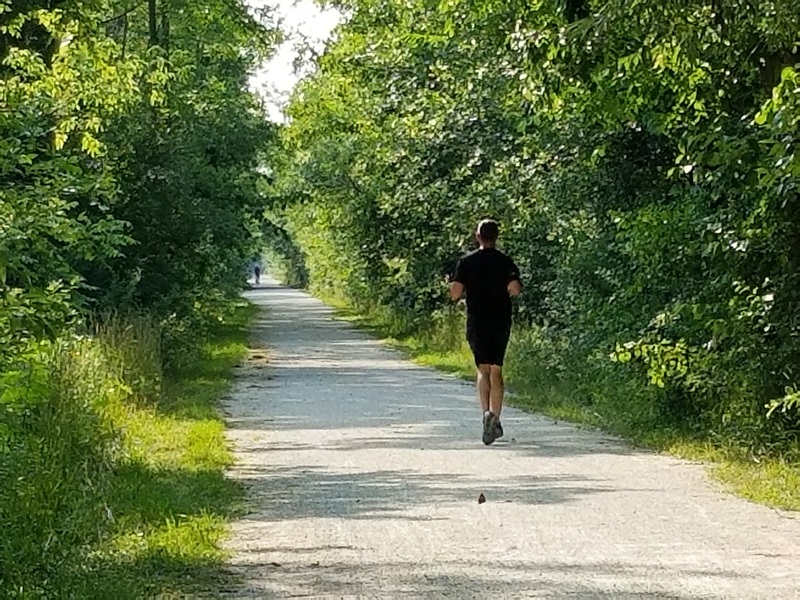 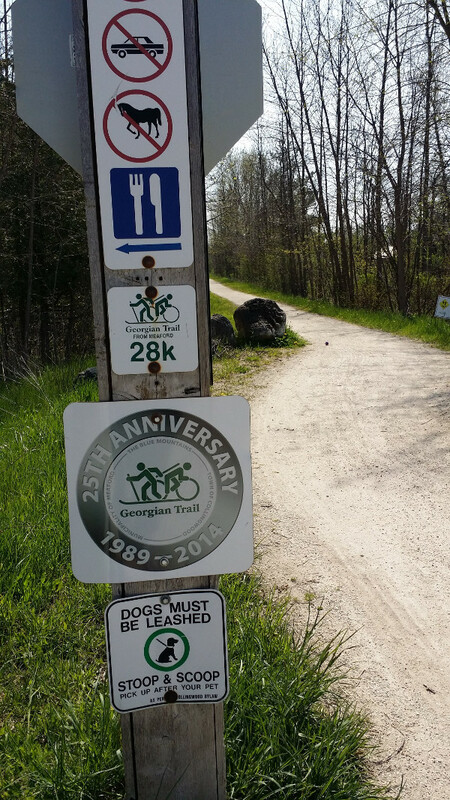 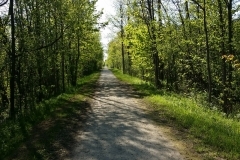 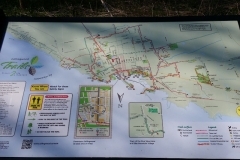 The trail runs some 34 kilometres along the magnificent southern shore of Georgian Bay between Collingwood and Meaford. 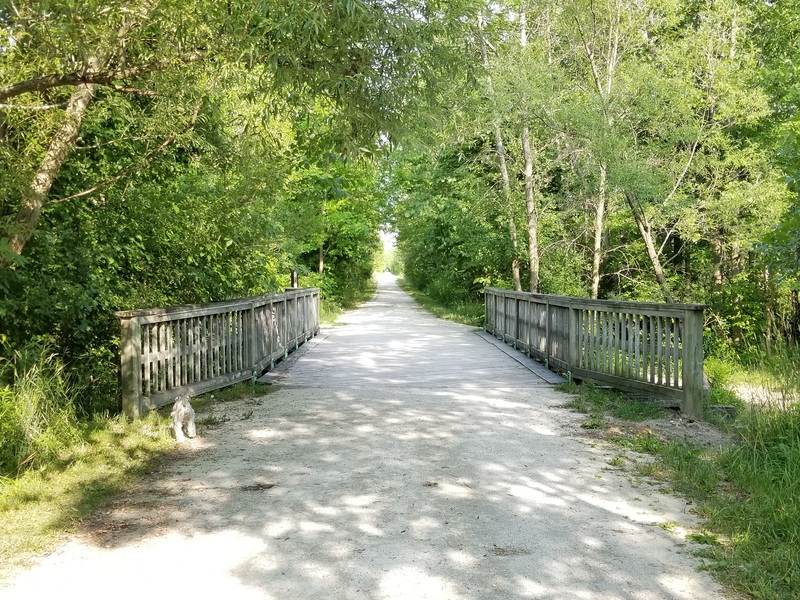 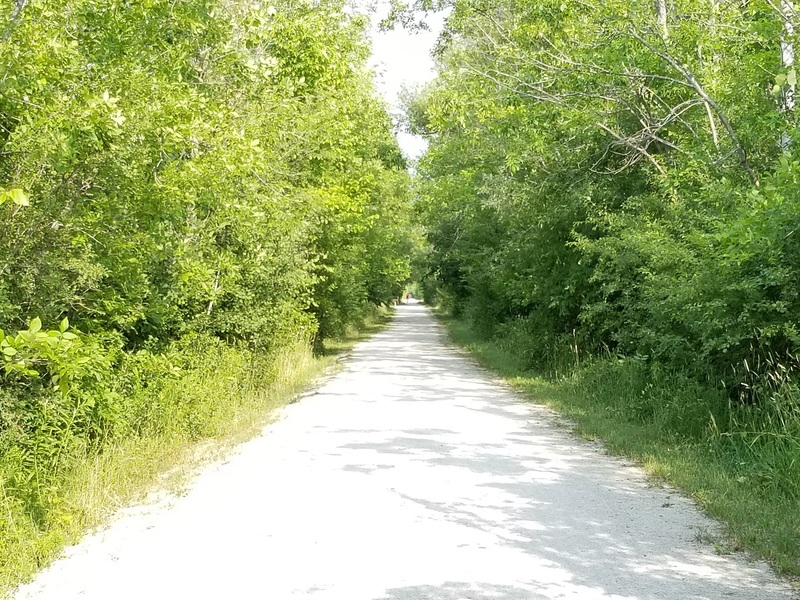 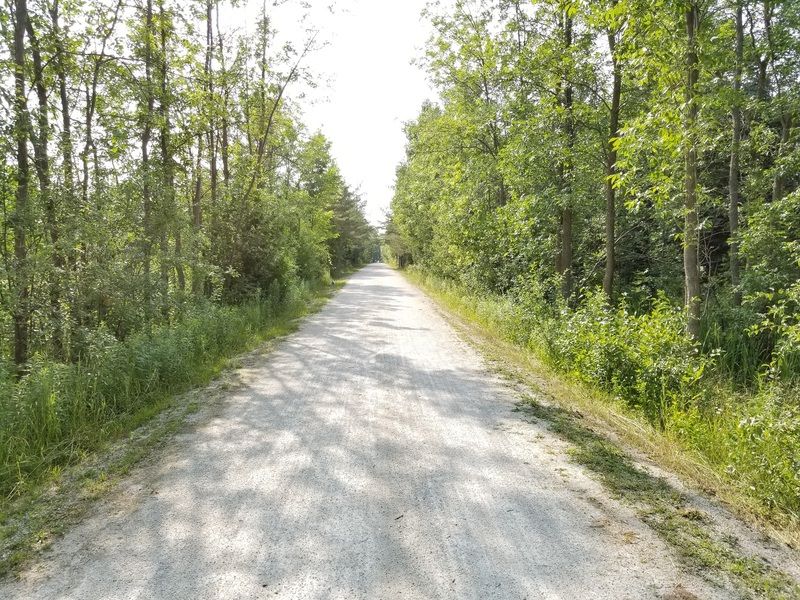 The trail features a hard-packed, granular surface ideal for walkers, joggers, cyclists, cross-country skiers and snowshoers. 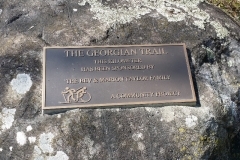 There are regular distance markers along the trail and shady rest spots with benches. 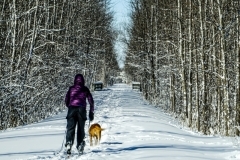 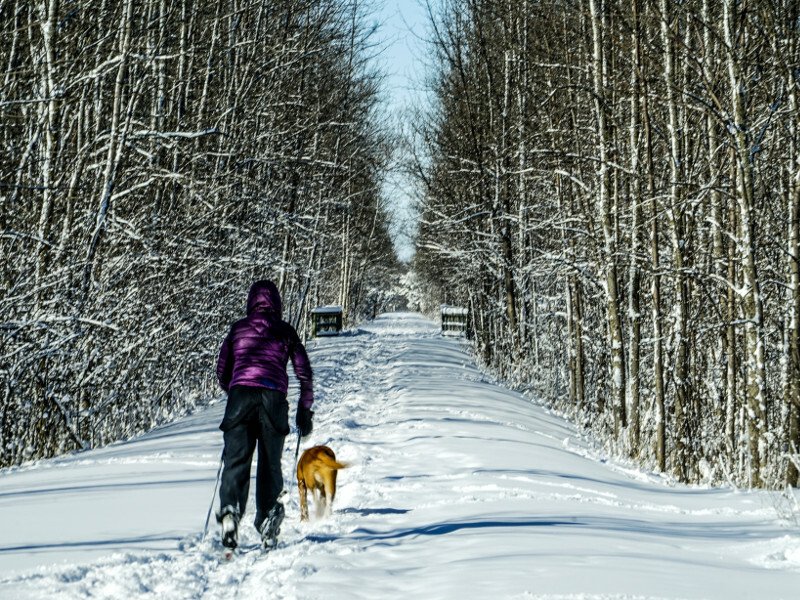 You will find many opportunities along the trail to stop, rest and relax with easy access to sandy beaches and conservation areas, and in winter, the trail’s low grade offers easy cross-country skiing. 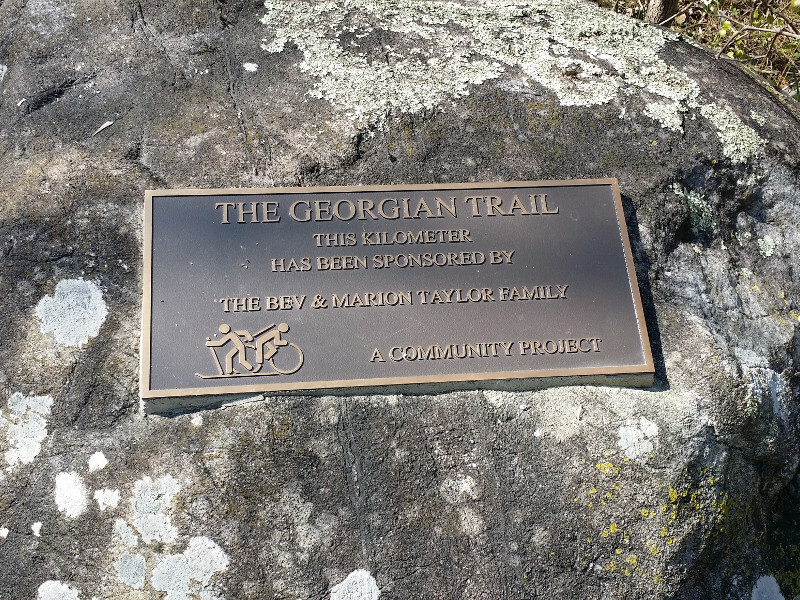 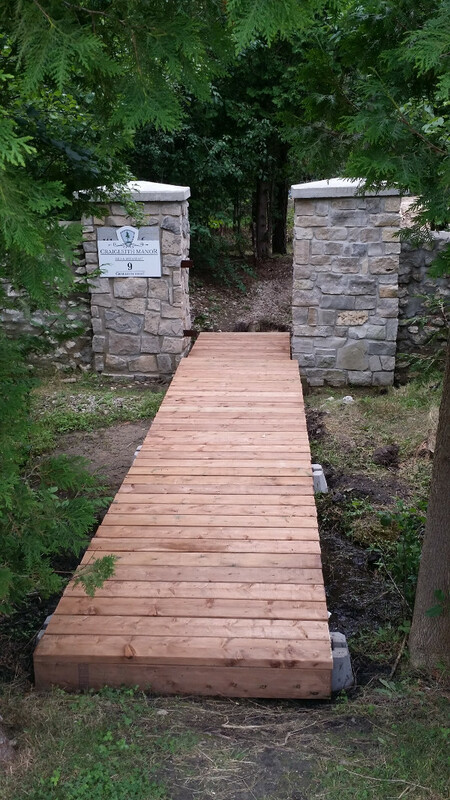 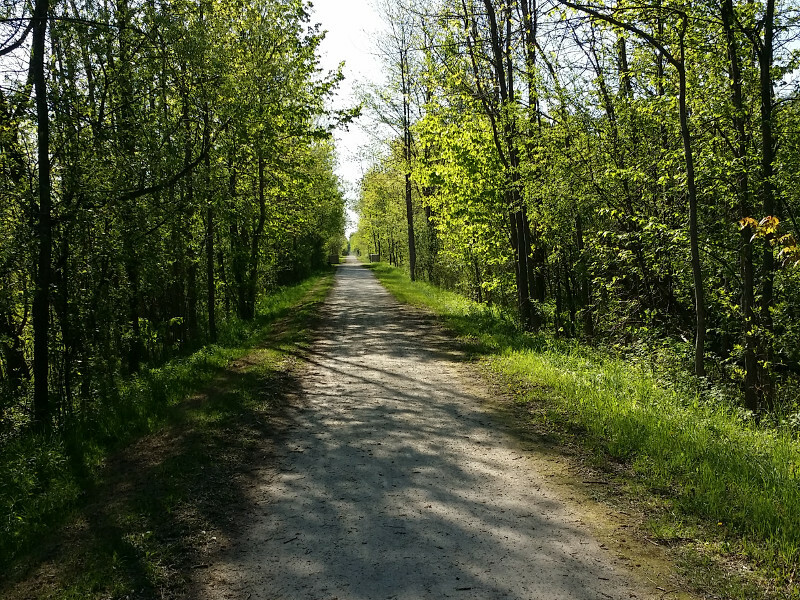 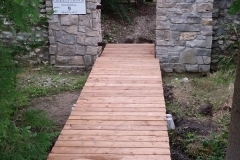 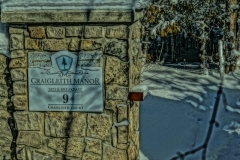 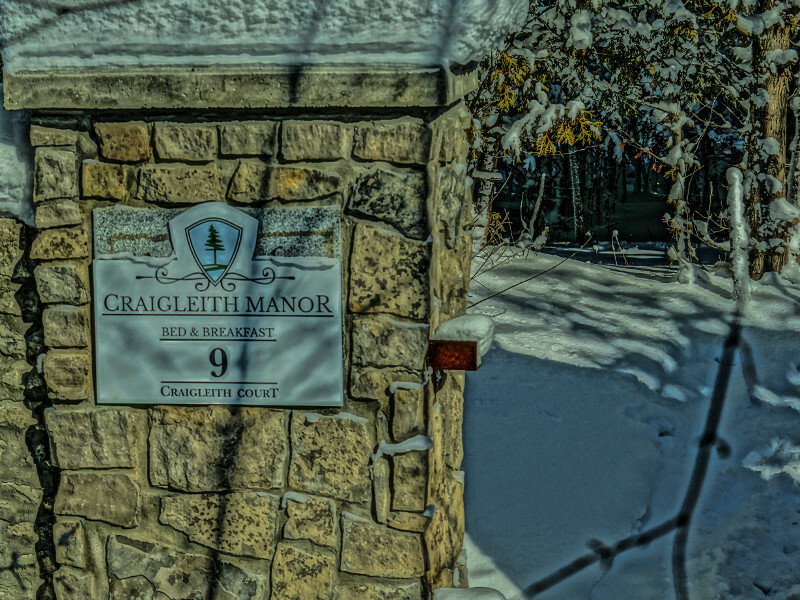 This trail runs behind Craigleith Manor Bed and Breakfast. 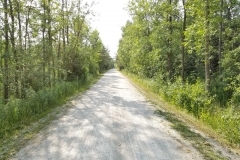 You simply walk off the back of our property onto the trail and enjoy. 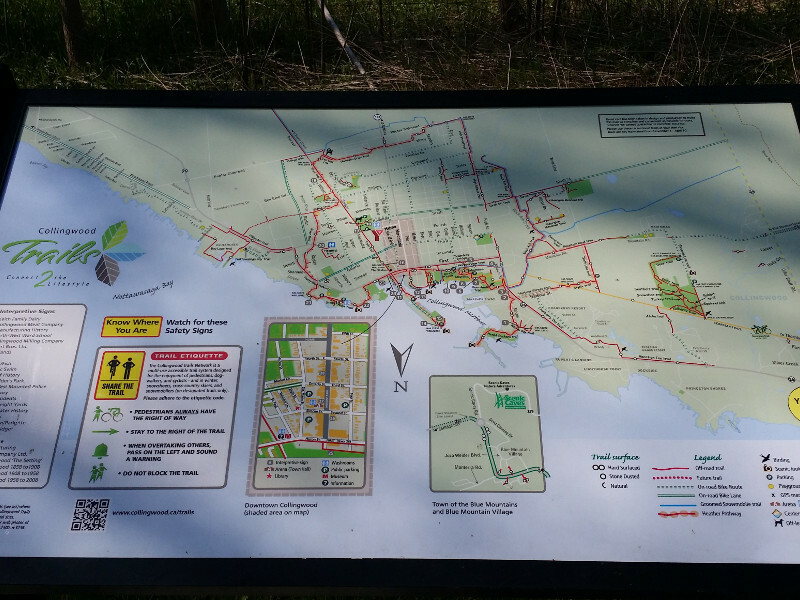 You can download a copy of the Trail Map here.